At Trane, we think getting your dad a cool Father’s Day gift can definitely be considered home improvement. Especially if it’s one of these hot items that will keep him cool, make him look cool or earn you cool points for giving it to him. Dad’s big day is just around the corner, so start shopping! What’s so cool about it? 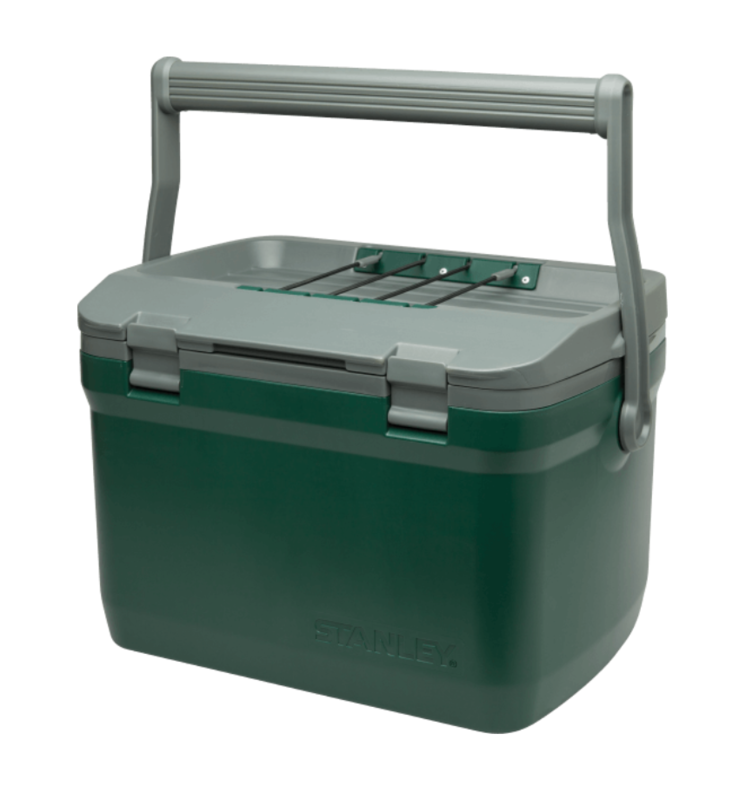 This lightweight cooler may be small, but it packs a 16-quart punch with double the foam insulation of most coolers, keeping ice frozen for up to 36 hours. And it holds 21 cans of Dad’s favorite drink, so he’s ready for game day. The Adventure 16 also comes in 4 cool colors and has a “roof rack” to stash your dad’s fave Stanley mug — which is a great gift add-on (hint, hint). What’s so cool about it? No blades! Seriously, how amazing is a fan with no blades? 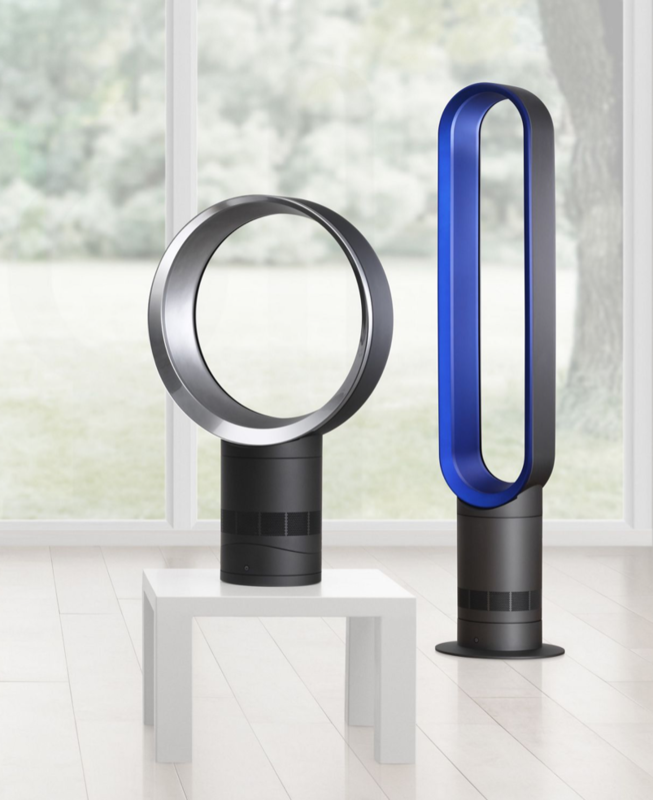 Plus, Dyson is a tech leader which ups the cool gadget factor for Dad. These stylish fans come in 3 colors and you can opt for a tower or a desk model. Your dad will look ultra-mod sporting this fan on the patio while he’s grilling. And if he’s energy conscious, he can use his new fan to help save on energy costs this summer. Dads love saving money! What’s so cool about it? Now your Dad doesn’t have to limit his grilling to the daylight hours. 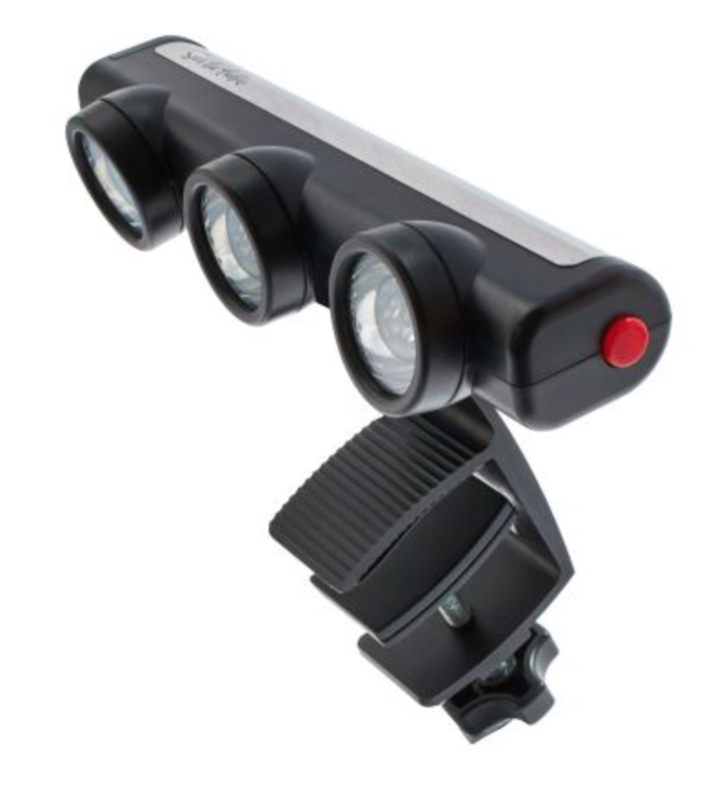 He can flip burgers all night long with this cool LED light that will brighten up this summer’s family cookouts. The best part, a little extra light will help make sure he doesn’t burn your burgers anymore. What’s so cool about it? When your dad wants to chill for real, he needs the latest in tumbler innovation. Enter the new Otterbox Elevation collection. This awesome tumbler is a jack of all trades (like your dad!) and has a versatile lid system that can change it from a day-to-day tumbler to a french press, cocktail shaker or infuser. 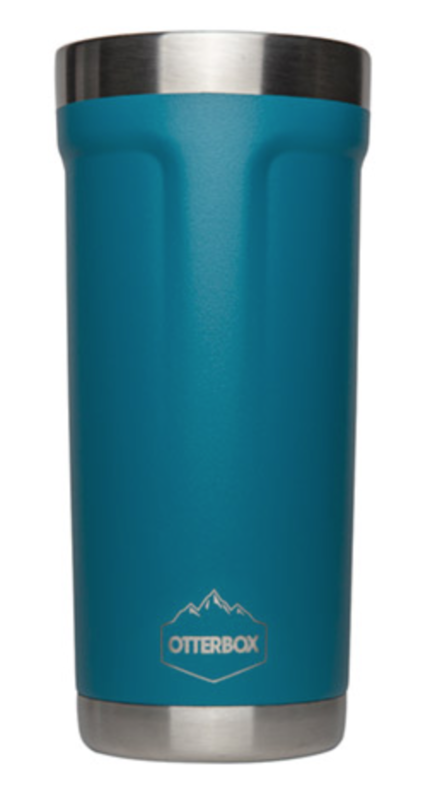 The copper lining keeps drinks extra cold and it’s backed by a lifetime warranty. It comes in a ton of colors, too. What’s so cool about it? Give the gift that keeps on giving, in the tastiest way ever. If your dad digs ice cream, he’s going to love receiving a pint-ucopia of treats every month. 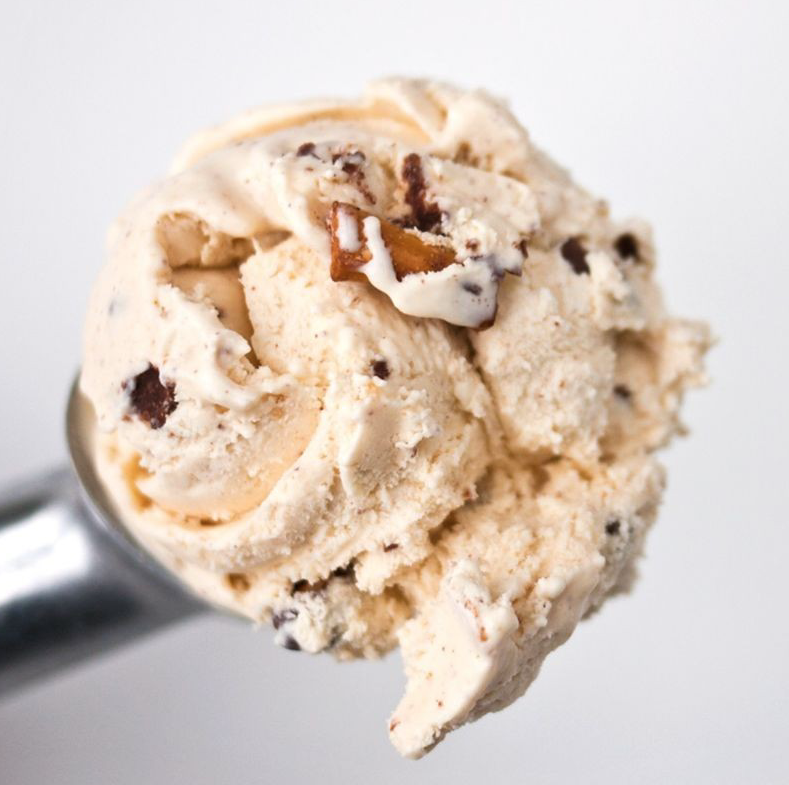 Each installment includes 4-6 pints of hand-selected ice cream from the best creameries across the country. You can choose from 3, 6, 9 or 12 months of delicious dipping. Be sure to invite yourself over for dessert. What’s so cool about it? This high-tech neck wrap is perfect for the outdoorsy dad. Whether he’s handling the landscaping, playing golf, hiking a trail or watching a baseball game, he needs to feel and look cool. This bandana does the trick. 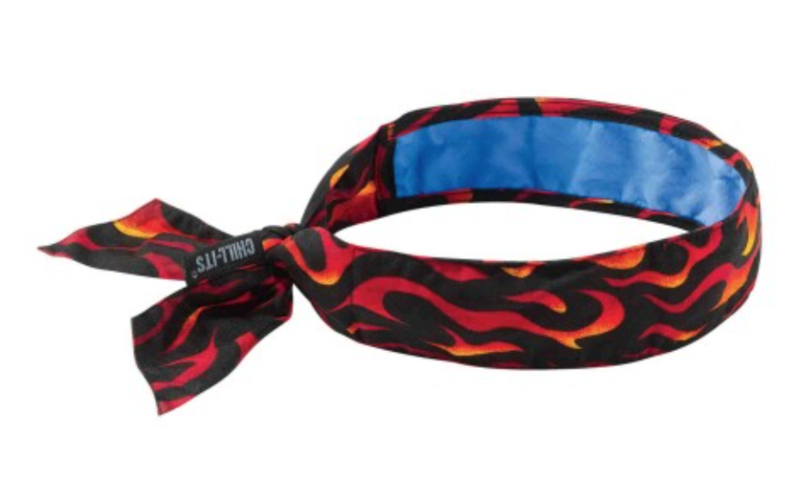 It’s easy — you just wet the bandana to activate it and Chill-Its’ super-evaporative cooling process does the rest. 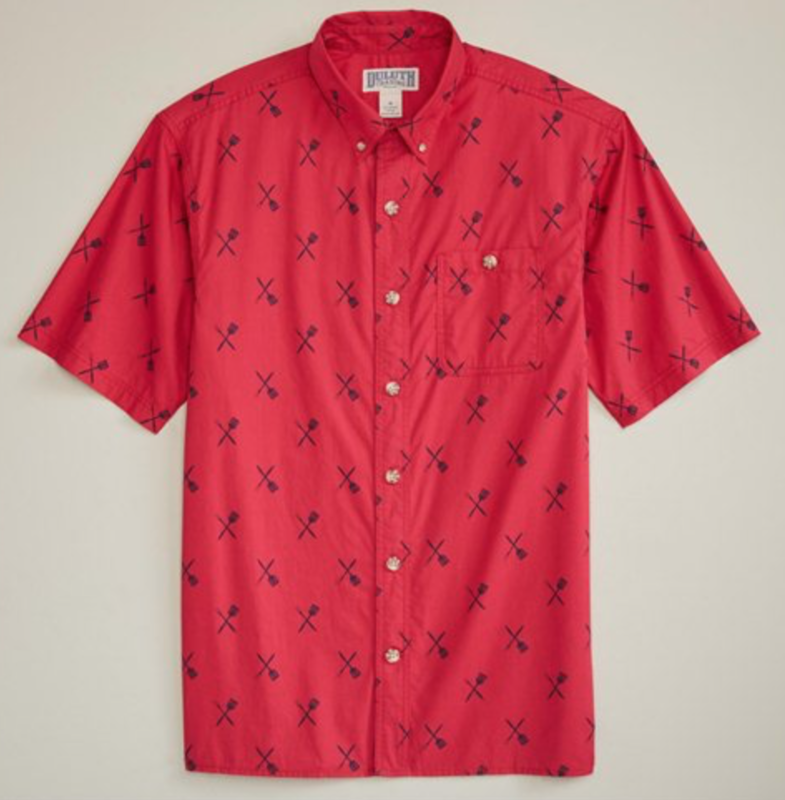 It comes in a variety of wild prints, as well as some subdued solids for the less flashy father. What’s so cool about it? Come on, who really needs a BBQ shirt? Um, your dad! This special shirt is light and airy, so it never gets plastered to your skin — even at the hottest cookout. And it has ultra cool F.O.M.™ (Freedom of Movement) armpit gussets so dad can wield his grilling tools willy nilly. Don’t forget the chest pocket for stashing secret spices! It comes in this great grill pattern, as well as a bunch of other funky and functional fabrics. What’s so cool about it? When your dad is relaxing by the pool, making sand castles at the beach or getting ready for summer vacation, you want him to look his best. Chubbies come in fun styles and fabrics to suit any dad’s style. 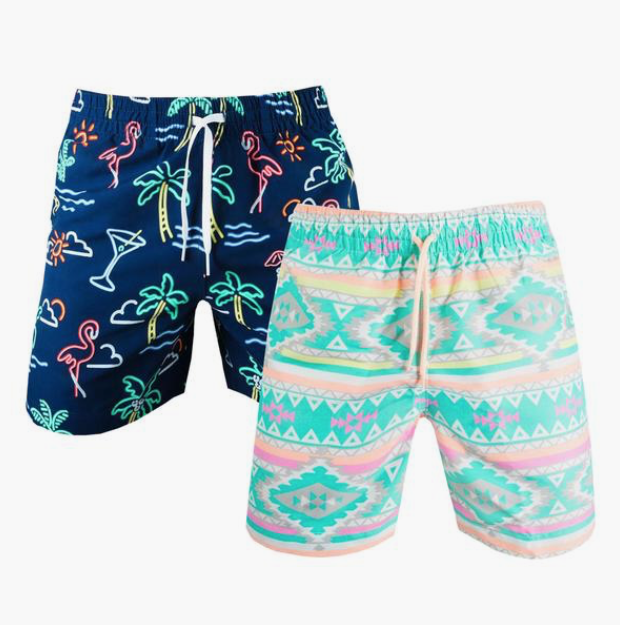 From tropical to tame, you’ll be able to find something that will make him feel confident about showing off his dad bod this summer. Not sure of his size or favorite pattern? Slip him a Chubbies gift card and let him pick. Did this help? Hope this list helped you find the perfect prize for your pop. If you’re still searching for an out-of-the-box gift that will make life easier for your favorite father, consider scheduling a summer A/C maintenance check-up for him. Let our Trane Comfort Specialists do all the work, so Dad will be worry-free and cool as a cucumber all summer long.